The Mali's T760's AFBC feature should provide a lot of room to bandwidth utilization. We still don't know the real-world effect until we test it out, but don't dismiss the chip's bandwidth quite yet. It is powering QHD ! Getting A53/A57 to production as quickly as possible, Samsung may have had some issues in their first production revision design or with the manufacturing itself. This could also be a reason for not running AArch64(?). Perhaps the chips aren't fully functional in that regard. Rather than letting the chips go to waste, might as well sell them in a few select markets, right? 5430 was likely a "clearing the pipes" chip for the 20nm process using the very familiar A15/A7 designs. It fits in the product stack and is certainly a nice "last hurrah" for A15. Less aggressive clocks on a smaller process also help ensure its not constantly thermally throttling. 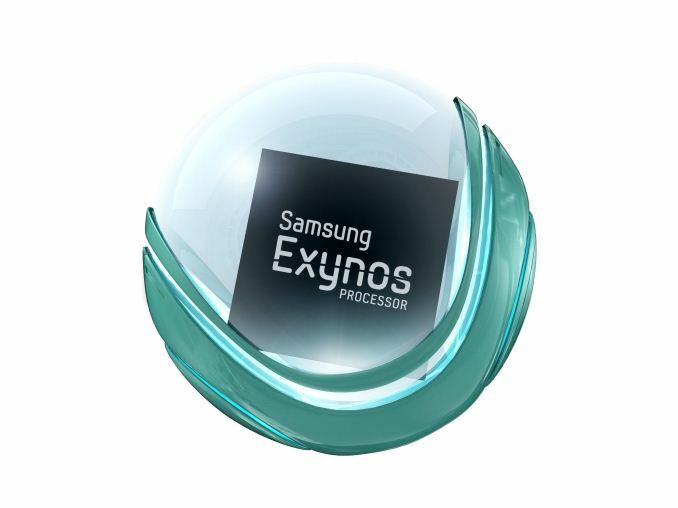 Exynos chips have always tended to outperform Snapdragons released at about the same time. Problem is that Cortex-A15 has been a dud in terms of power consumption, which is why it hasn't been seen in anything but a small percentage of mainline phones. Even in tablets where its poor power efficiency is less of an issue, Qualcomm Kraits have been dominating. The truth is - at peak performance, Krait is far more power efficient than the A15, which means that it takes longer for a Krait to hit thermal throttling limits and it can run for longer on battery. What's the point of having that insane peak performance if you can't sustain it without overheating or killing the battery? Snapdragons didn't have such a clear advantage when it came to Scorpion vs. Cortex-A9, or even dual-Krait vs. quad-A9 which is why Exynos 4210 and 4412 dominated Samsung's handset lineup in their heyday - but the A15 has been a failure outside of the tablet and Chromebook market. 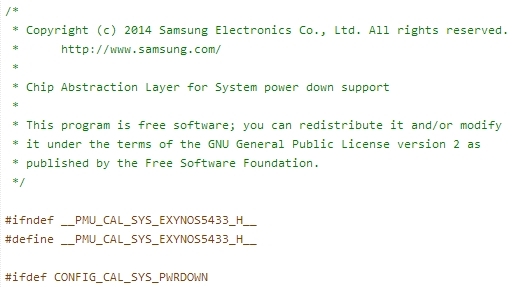 Anybody who expected samsung to deliver a fully thought 64-bit solution is rather foolish.